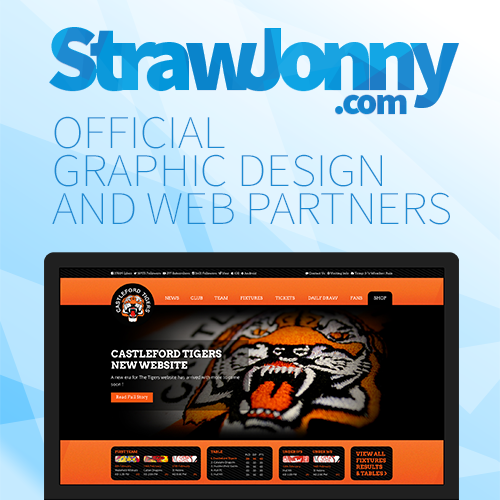 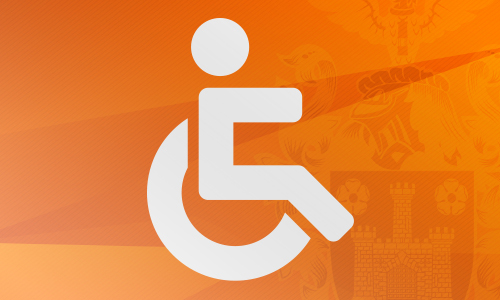 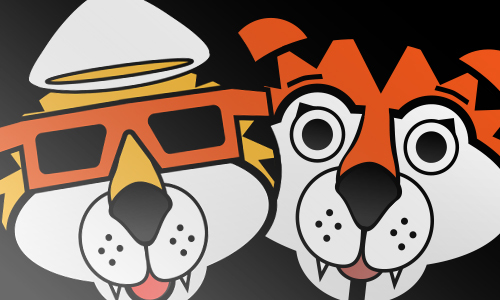 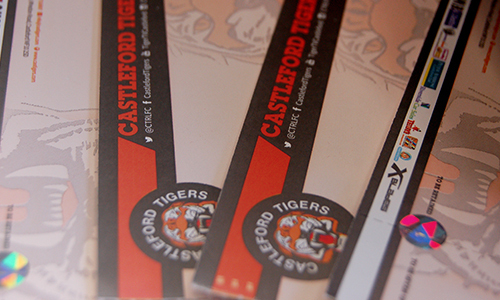 Castleford Tigers are delighted to launch a brand new online store. 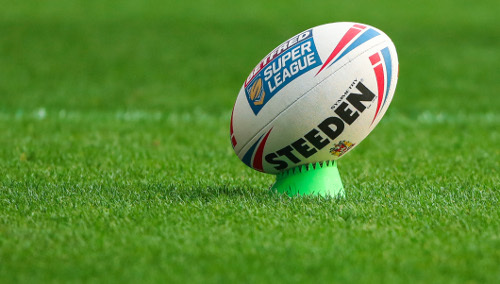 The new store, powered by club kit partners XBlades, is now live and you can be the first to take a look here. 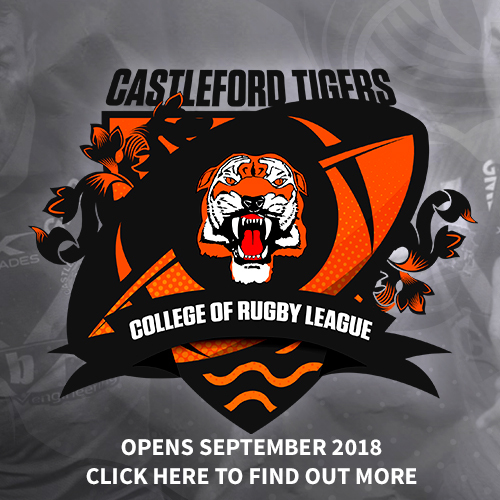 The new online store will be fully operated from order being placed through to despatch and delivery by the team at XBlades in a move that will allow Castleford Tigers to be able to offer a larger online merchandise offering and introduce new lines for online shoppers. 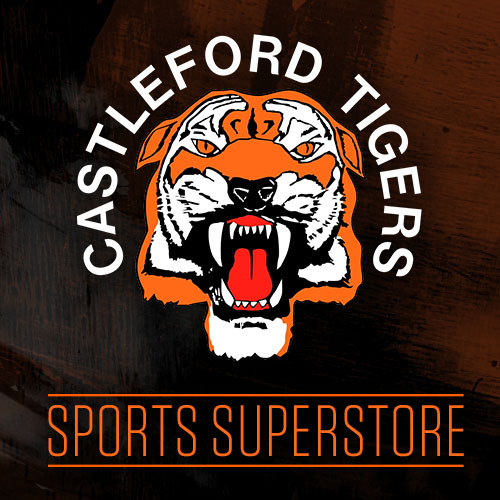 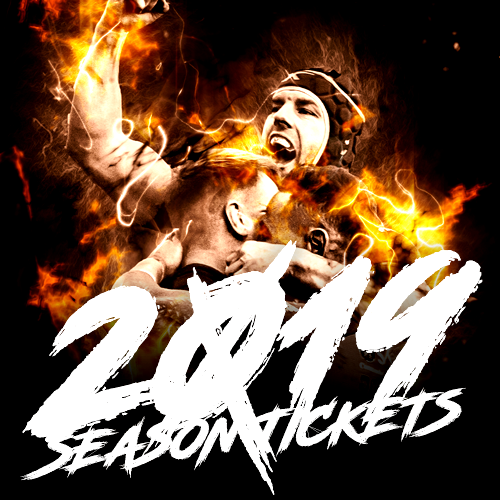 Castleford Tigers brand new online store offers a whole range of items including replica jerseys, training wear, leisure wear, accessories and gifts, along with sale items. 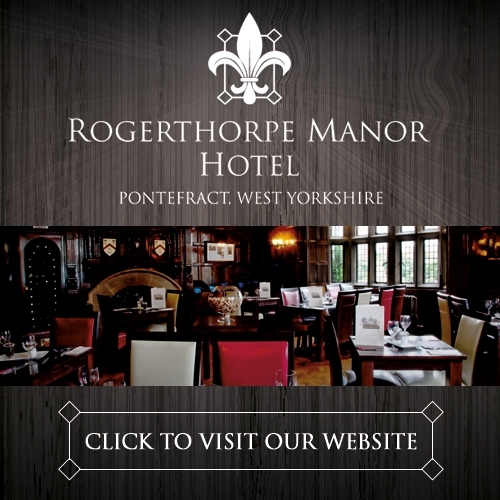 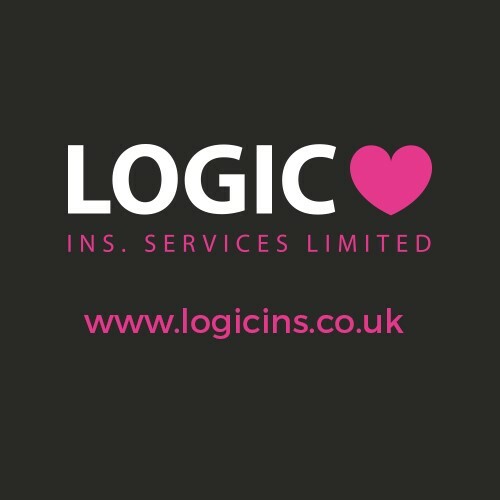 With it being a whole new website fans will need to register an account before making a purchase (even if you have already ordered online previously).